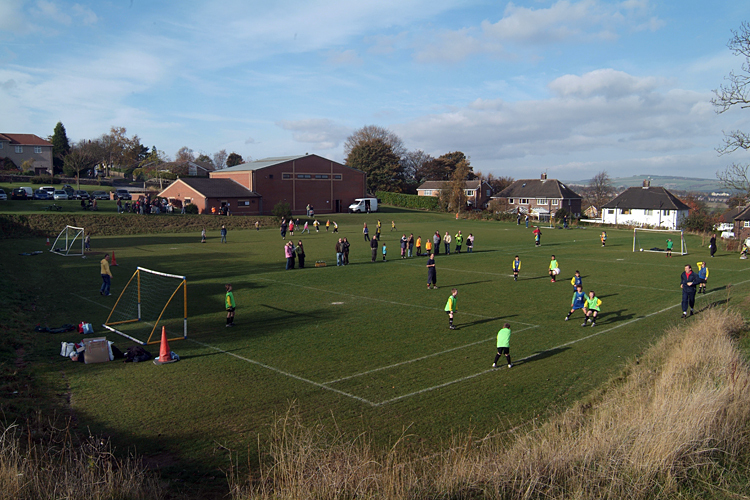 The trustees at Crosspool and District Youth Sports Trust (CDYST) would like your thoughts on the possibility of installing a cycle track at the facility. Read more below then email johnarawlinson67@gmail.com with your views. Last summer we were asked to consider providing a cycle track on the grassed area to the left of the sports hall, when viewed from Coldwell Lane. We have done some research and have hopefully secured some funding to go ahead with this project, but would welcome your ideas and thoughts before we proceed any further. We envisage tarmacking a grassed area approximately 16m by 15m where children, and those who lack confidence on a bike, can safety practice their cycling skills on a flat piece of ground, away from the traffic. We could also consider painting on some road markings such as a mini roundabout, a give way sign etc. In addition, we are considering making a long cycling track, again out of tarmac, which would run from the building, down towards the tennis courts, with a small turning circle at the end. This would not interfere with the football pitch in any way. Is this something which you feel is a good idea, or would you prefer the land to be left as a grassed area? Any thoughts, ideas and suggestions would be very welcome. We would appreciate the responses as soon as possible, as there is a time limit for applying for the grant. Unless we can secure this funding, we will be unable to proceed with the project. Please contact the trustees using johnarawlinson67@gmail.com. This entry was posted in CDYST, crosspool, improvements, sports and tagged cdyst, crosspool & district youth sports trust, cycling, facilities. Bookmark the permalink.